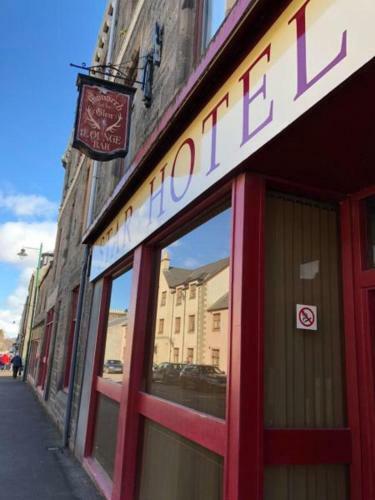 Situated in the Scottish Highlands, in the centre of Kingussie, this hotel has a cosy lounge bar with a log fire and live entertainment on most evenings. There is free Wi-Fi in public areas, and free parking on site. 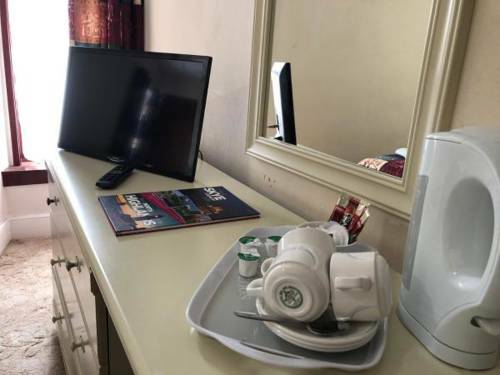 Rooms at The Star Hotel are spacious and traditionally furnished, with elegant d�cor. 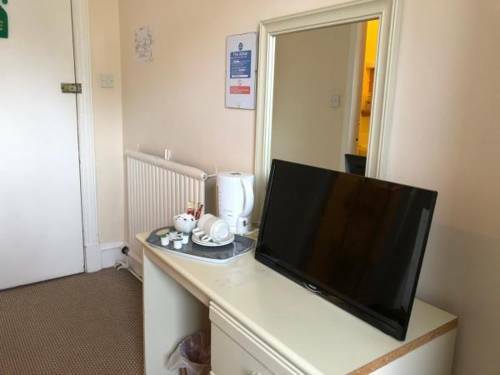 Each benefits from an en suite bathroom, a TV, and tea and coffee making facilities. 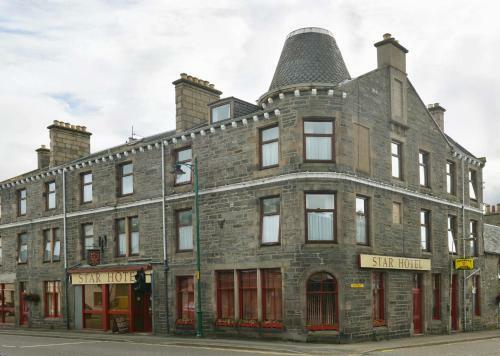 The Star’s restaurant serves evening meals and bar snacks, and there is an extensive wine list for guests to enjoy. Local delicacies are also available to try. Located by the River Spey in the Cairngorms National Park, there are numerous pretty walking routes nearby. Inverness can be reached in less than an hour by car. Welcome to the Newtonmore Golf Club. The golf course, which mostly lies along the banks of the River Spey in the heart of Monarch of the Glen country is surrounded by some of the most dramatic and beautiful highland scenery, a definite hazard for those trying to concentrate on their golf. The golf course plays to 6041 yds., with a premium on keeping the ball in play. Only one par five is complemented by a clutch of tight par fours and challenging par threes. Play to your handicap and you will have played well. Golf has been played at Newtonmore for well over a hundred years, the club having celebrated its centenary in 1993.